Search engine optimization helps you get more website traffic. There are two concepts of SEO, On-site and Off-site SEO. Without proper On-site SEO, doing Off-site SEO is fruitless. So in this article, we will discuss what is On-site SEO and why is it important for your website. 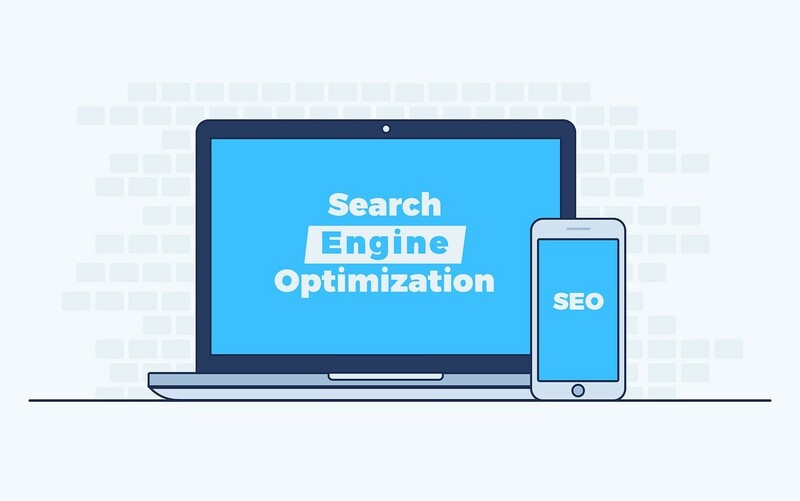 On-site SEO is a process of optimizing page content so that it can get better rank on search engine results and get more organic website traffic. 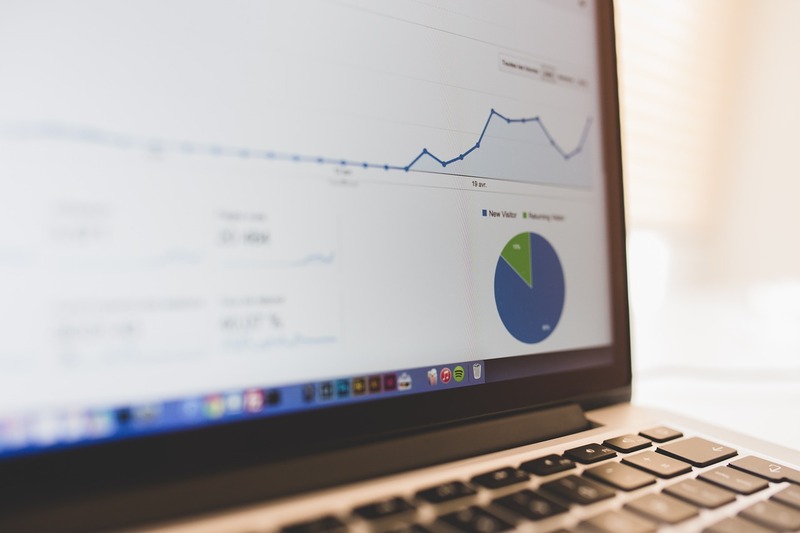 Page title and meta descriptions are one of the most important factors of On-site SEO. Search engine checks page title and descriptions every time when it crawls a page. So have clean and well-optimized page meta title and descriptions in every page of your website. Heading tags are yet another important aspect of On-site SEO. Use them properly in your website as they are very beneficial for website ranking. You can use lots of headings tag on a single page. but there should be only one H1 heading tag. An internal link is also known as the inbound link. Each and every page of your website should have some internal links (a link to some other page of your website). Internal links are also very useful in terms of SEO. The main benefit of an internal link is it makes your website visitors stay engaged with your website for a longer time period. Means it will automatically reduce your website bounce rate. On the other hand, external links are also very important for your brand as it improves the credibility of your website. Your website should load faster. Nowadays people want information and they want it fast. If your website takes too much time to load then it will decrease your website traffic and sales. Google doesn’t prefer a slow loading website and already announced that loading speed of a website is an important ranking factor. A website should look on mobile, tablet and other devices too. Make your website mobile responsive. A responsive website provides better user experience to mobile users. If your website is not mobile friendly you will start losing mobile customers. You can also use some online tools for checking mobile-friendliness of your website. For example, you can use “Mobile-Friendly Test” site. Have well-formatted page URLs. Use target keywords in your page URL and keep it short and readable. Ignore using underscore, capital letters and other special characters in page URLs. And don’t forget to use targeted keywords in page URLs. Image optimization is yet another important aspect of On-site SEO. It’s always a good practice to compress your images before uploading and adding ‘ALT’ and ‘Title’ tags to each and every image of your website. At last, if you do not have social sharing links on your blog pages, then you are making a big mistake. Social sharing icons boost your article’s social shares. You can also use “Click-to-tweet” button functionality to your blog pages. It’s a popular and trending technology among bloggers.